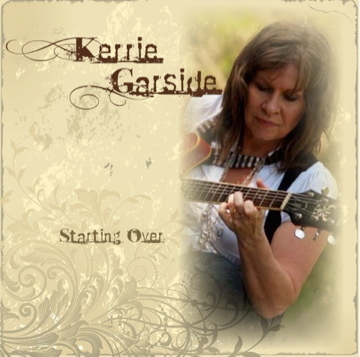 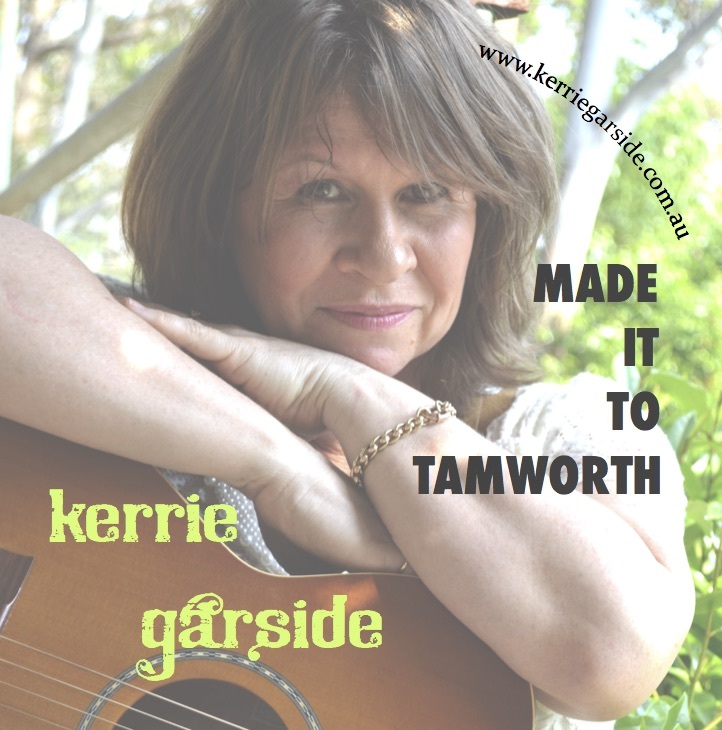 Kerrie's solo CD : "STARTING OVER" AVAILABLE NOW! 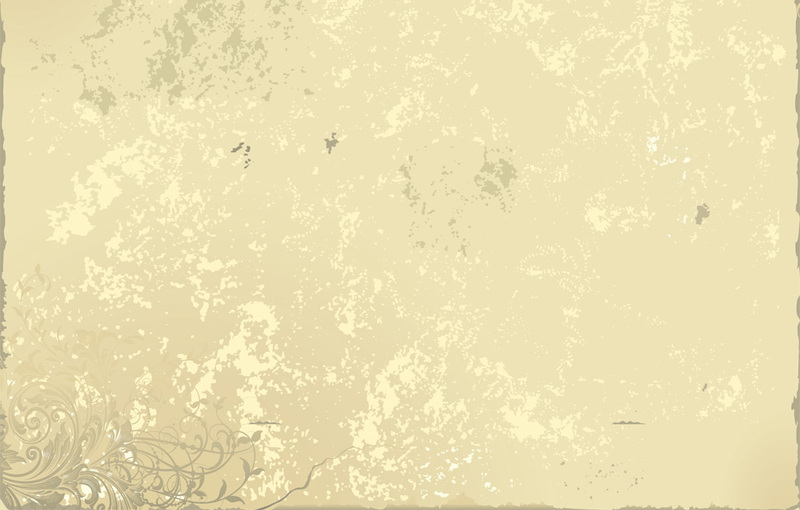 $15 plus 2 bonus EP's (plus $2.50 p/h) .... or purchase separately! 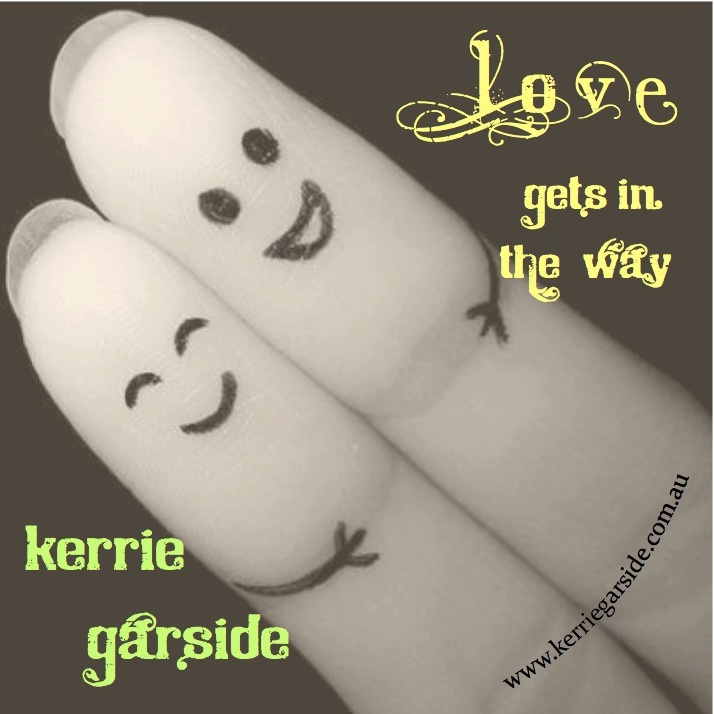 "Love Gets in the Way"